While people live Berlin for it's sunny summer and careless days, big part of city's essence is its cold, gray days like today. In days like this, there's nothing better than being by yourself, retreat from the world and listen to some soulful music like elkvillla's "Sing". 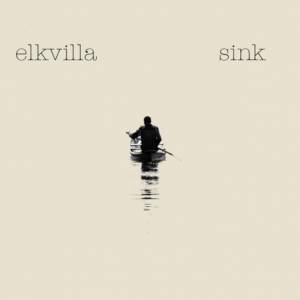 Elkvilla is the solo project of Sydney born producer Adam Dudek. Inspired by artists like Daughter and Ben Howard, Adam creates spacious, ambient-driven acoustic music which will truly touch your heart. I just need to sink.